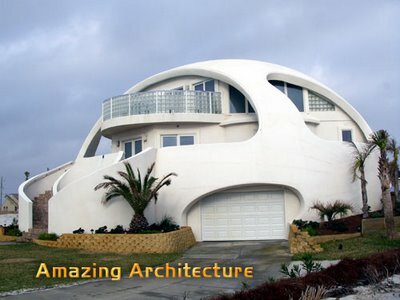 Modern architecture is a style found in the buildings that have simple form without any ornamental structures to them. This style of architecture first came up around 1900. By 1940, modern architecture was identified as an international style and became the dominant way to build for many decades in the 20th century. 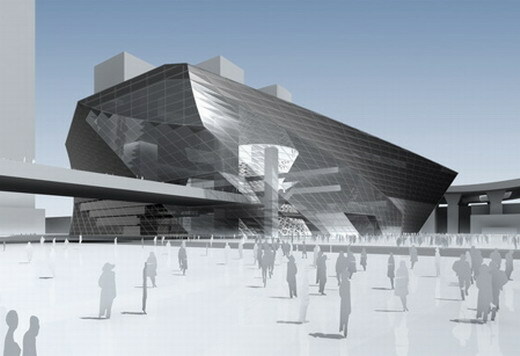 Modern architects apply scientific and analytical methods to design. Many historians relate the origins of this style of architecture to the social and political revolution of the time, though others see modern architecture as primarily driven by technological and engineering developments. The availability of new materials such as iron, steel, concrete, and glass brought about new building techniques as part of the industrial revolution. Some regard modern architecture as a reaction against ancient building style. Above all, it is widely accepted as a matter of taste. For the international style, the most commonly used materials are glass for the facade, steel for exterior support, and concrete for the floors and interior supports. The floor plans are functional and logical. But, many people are not fond of the modern style. They find its stark, uncompromisingly rectangular geometrical designs quite inhumane. They think this universal style is sterile, elitist, and lacks meaning. Modern architecture challenged traditional ideas about the types of structures suitable for architectural design. Only important civic buildings, aristocratic palaces, churches, and public institutions had long been the mainstay of architectural practices. But, modernist designers argued that architects should design everything that was necessary for society, even the most humble buildings. Architects began to plan low-cost housing, railroad stations, factories, warehouses, and commercial spaces. In the first half of the 20th century, modern architects produced furniture, textiles, and wallpaper – as well as designing houses – to create a totally designed domestic environment. The aesthetics used by modern architects celebrated function in all forms of design, from household furnishings to massive ocean liners and new flying machines. Modern architecture originated in the United States and Europe and spread across the rest of the world. The characteristic features that made modern architecture possible were buildings, stylistic movements, technology, and modern materials.